It’s birthday time for the blog! Jacqui Tomlins began the school blog in November 2012 as a way of engaging the school community, to showcase some of the great things that are happening in the classrooms and beyond, and as a forum for examining relevant issues. The blog also fills the gap between brief weekly newsletter updates (and the sometimes patchy verbal updates from our children!) and the less frequent year level updates. Lots of people have contributed over the last three years – staff, students, parents and people from outside the school have all written posts. 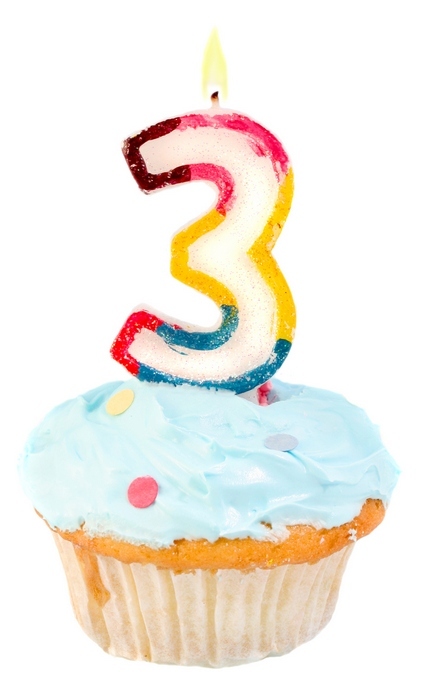 I’m not ordinarily that interested in stats but, after three years of weekly blog posts, it seemed fitting to look back over the ‘top three’ posts from each year – the most-read posts demonstrate the breadth of topics covered. In 2013, KPS welcomed Hugh van Cuylenburg to the school, to speak with students and parents about The Resilience Project. 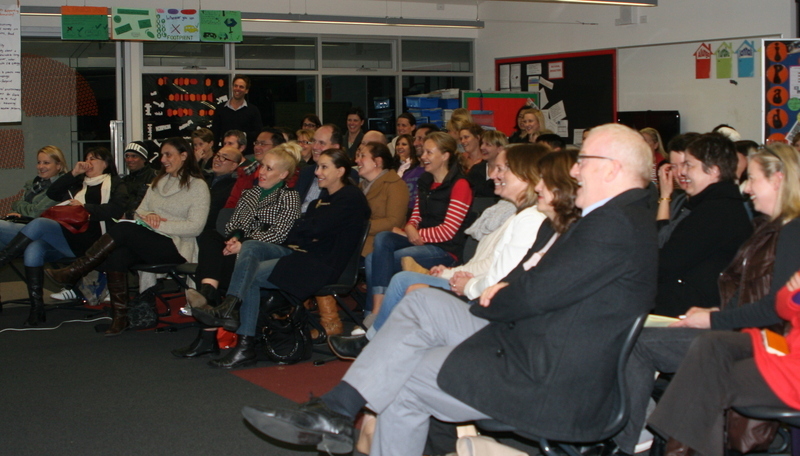 Hugh shared his thoughts on mindfulness and resilience and the summary of the parent information evening remains the most-read blog post. Also in 2013, Shelley Ware’s wonderful post about National Aborigines and Islanders Day of Observance Committee (NAIDOC), and a detailed look at what school fees (voluntary contributions) pay for, proved popular. I’m starting to think that I may need to give Shelley a regular slot on the blog because the most-read post in 2014 was Shelley for Gold! 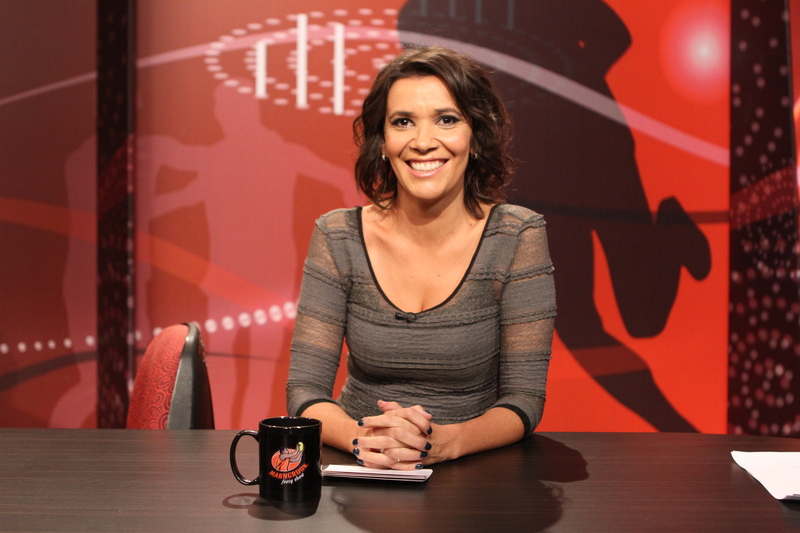 – Shelley was nominated for Most Popular Presenter for her part on the Marngrook footy show (which was also nominated for Most Popular Sports Show) and TV Week Logies fever hit KPS, as we all cast our vote for Shelley. 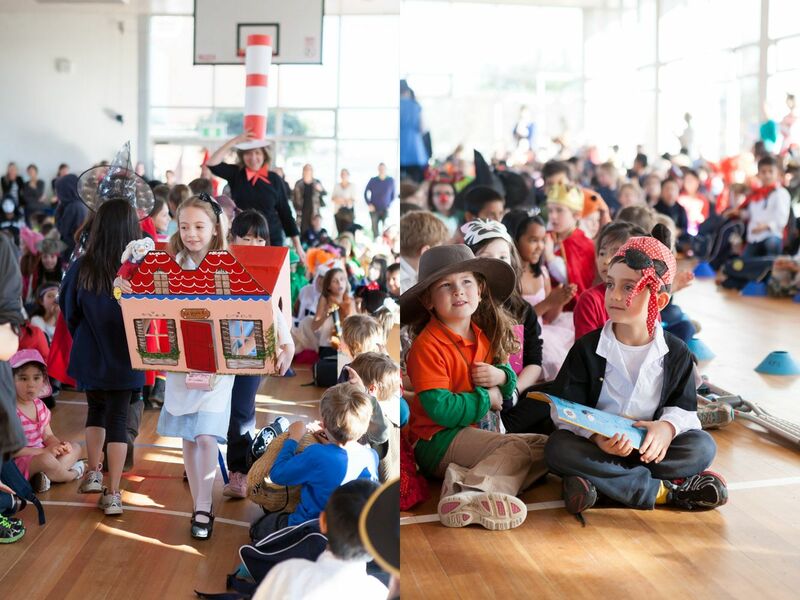 Runners-up for the most popular post in 2014 were Book Week on Parade and a story about one of our students, Tom (who is still tearing around the playground!). 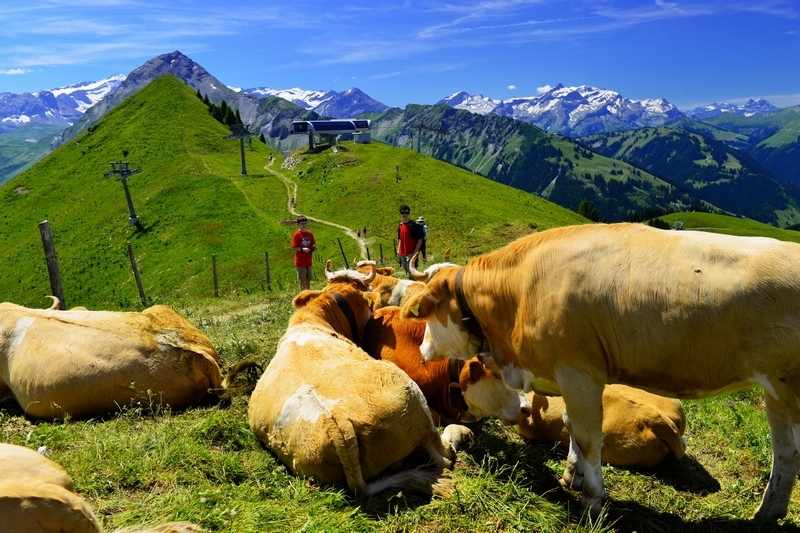 Although this year is far from over, a handful of blog posts keep getting the clicks – Grade 6 student, Owen, gave an account of his time at school in Switzerland, as well as a project that he spoke about at last week’s assembly – Red Hand Day. People must be still wondering where Milli Vanilli hail from, as the post about the 90s Trivia Night continues to draw readers. And lastly, an article that is about to be relevant to whole new group of students (and parents), the tongue-in-cheek advice for preps. I’m looking forward to next year and to more great stories from the classrooms, the playground and the broader school community. If you’d like to contribute (or if you have an idea for a story), please let me know. Once again, a huge thank you to all who have contributed over the past three years. This entry was posted in Technology and tagged Book Week, extra-curricular, NAIDOC, parents, student engagement and well-being, trivia nights by Kate W. Bookmark the permalink. Absolutely agree. Intelligent and witty with a creative style of writing that seems to flow naturally, and is a pleasure to read. Well done to you and Jac on a memorable and informative 3 years.